Without private support from folks like you, along with contributions from businesses, civic groups and other corporate entities, Kids, Incorporated would be forced to raise fees to children and families by at least 40%. Your gift keeps our program affordable for everyone. For this, we are most grateful. 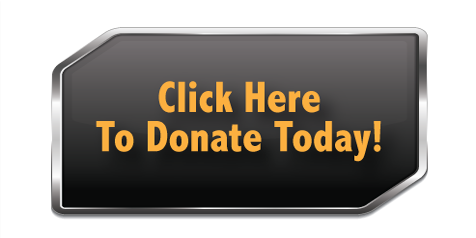 Please consider making a tax-deductible donation today. No matter the size of the gift, please remember every dollar counts! You choose the amount! You can even choose the day of the month you want to give! It's so easy to support Kids, Incorporated on a monthly basis. A gift each month goes a long way, especially when others are doing the very same thing! 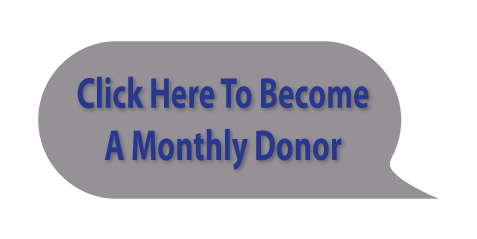 Please click the graphic to the right to complete our monthly donor form. Thank you in advance for your generosity!